We promise great ceiling repair but also installation. We handle drywall problems and excel in drywall installation. 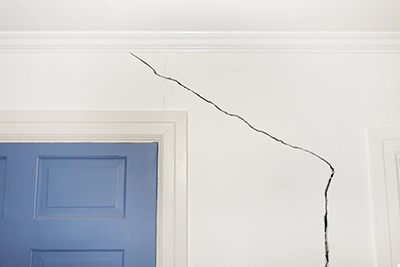 You can trust our company in California for all drywall repair services. We also texture your walls and ceilings and provide full wall covering services. Drywall is a commonly used material when building a home or office. 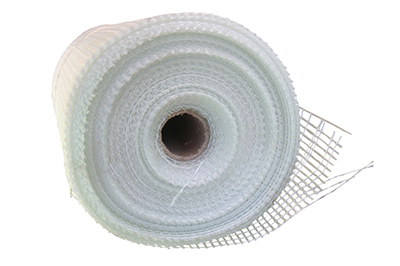 It’s used on the walls and ceiling and requires the installation of a professional in order to get optimal results. At “Drywall Repair East Los Angeles” we specialize not only in installation, but at all services concerning drywall or also called plasterboard, wallboard and gypsum board. We’ve been in the business for years providing top notch service, which is why our customers remain loyal to us throughout the years. Our goal is to exceed your expectations and we’re continuously looking for ways to improve our service. There are several drywall contractors offering their service in the area. You might be thinking why choose us over the others? What makes us different from them? Drywall Repair East Los Angeles does not just make empty promises. When we say we’ll give the best service, we keep our word. Clients can attest to the high quality of service we provide for their drywall repair and installation. We don’t want to provide just a one-time service rather we wish to be your go to company for all your drywall service needs. A long lasting relationship with our customers is what we’re after and that’s why we see to it that their satisfaction is achieved. All of our diligent technicians are well trained and experienced. All of our technicians are trustworthy and we take pride in their immense skills and honesty. It's important for customers to have the work completed in a timely manner and we take this issue seriously striving to meet all deadlines and arriving promptly on schedule. We’ll send our technicians over at your convenient and preferred time. Since they are skilled and possess the precise tools and equipment for the job, the quick work is assured. Our service cost is reasonable and we don’t overcharge or have hidden fees. Free quotation can be requested before hiring us so you’ll have an idea of how much you’ll spend. Every cent spent on our service will be worth it and we can guarantee that our charge is just right for the excellent service you’ll receive. To keep yourself updated on our latest deals, always check our website.